Patagonia’s largest duffel for extended and gear-intensive travel, the Black Hole® Duffel 120L lives for rugged adventure. 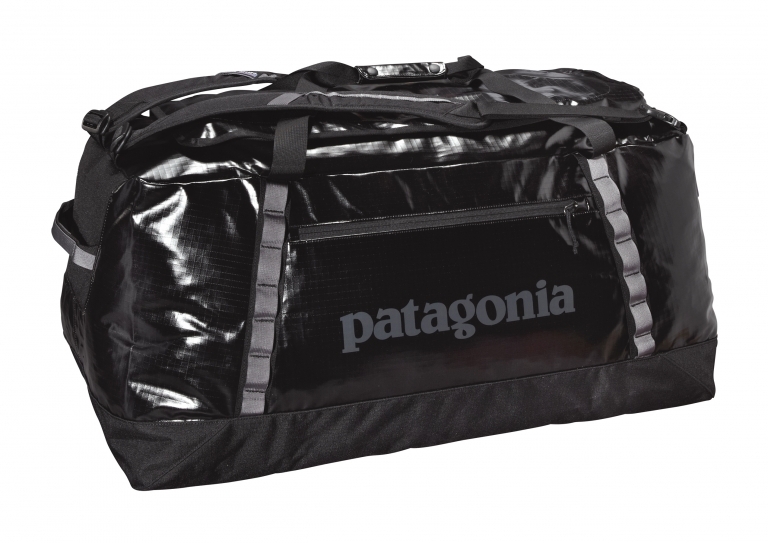 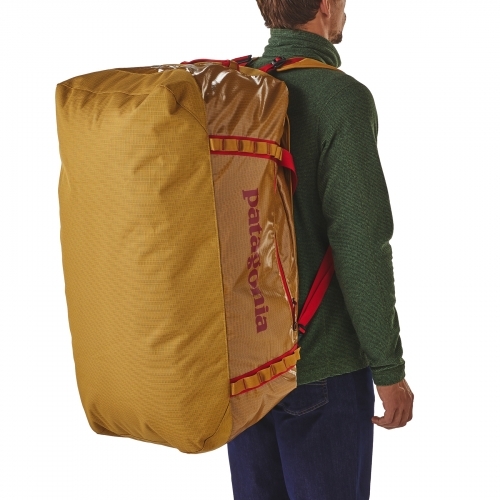 Patagonia Black Hole® Duffel Bag 120L is their largest Black Hole® Duffel. Highly weather-resistant and stubbornly tough, it protects your gear from travel and rough handling. 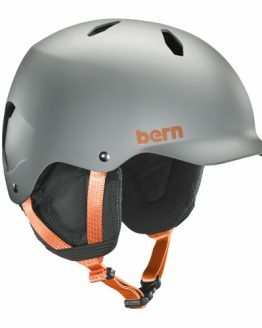 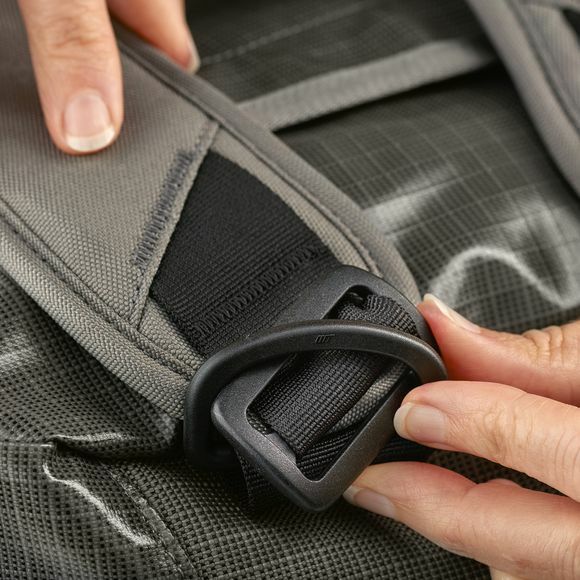 The main compartment opens via a zippered U-shaped lid, which has a pair of zip-closing mesh pockets on the underside for easily misplaced items like your headlamp, toothbrush and spork. 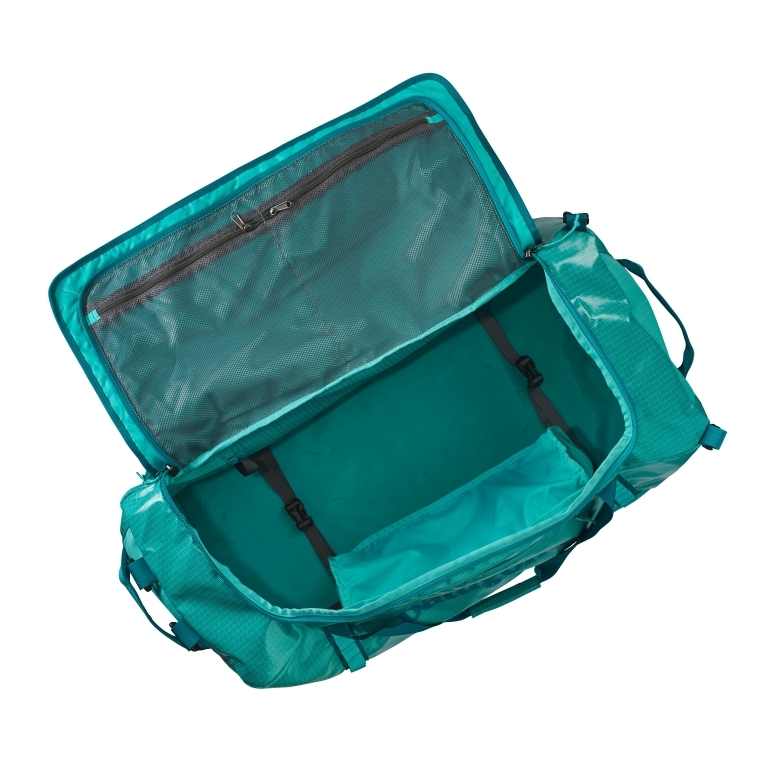 A zippered exterior pocket holds all the stuff you need to access quickly. 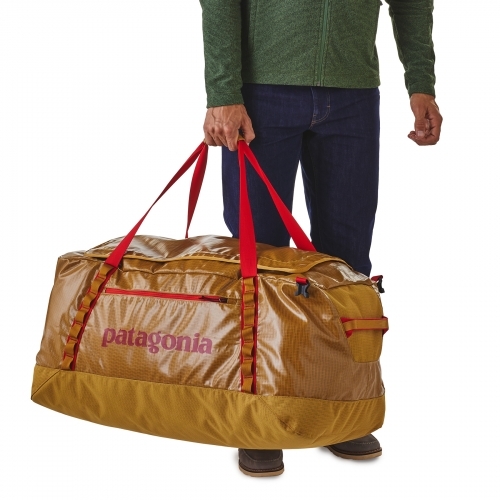 The padded bottom panel adds structure and helps cushion the load when your duffel gets the baggage-handler treatment. 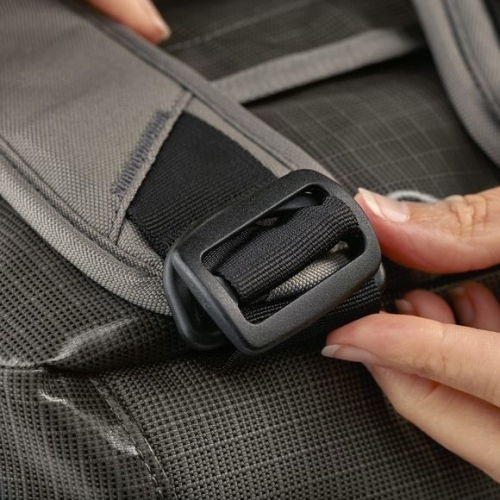 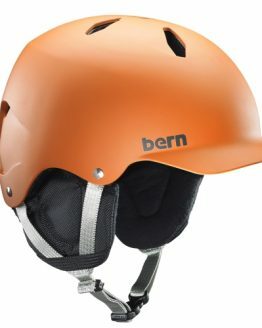 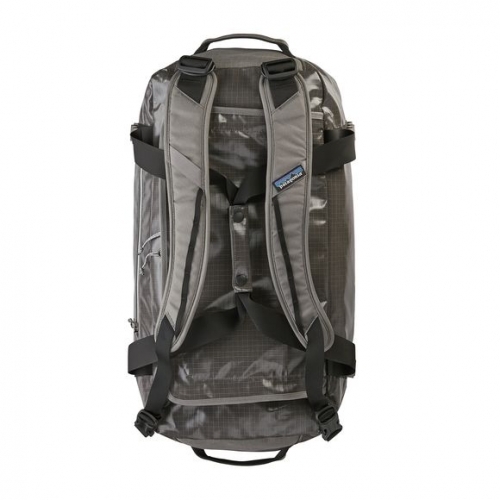 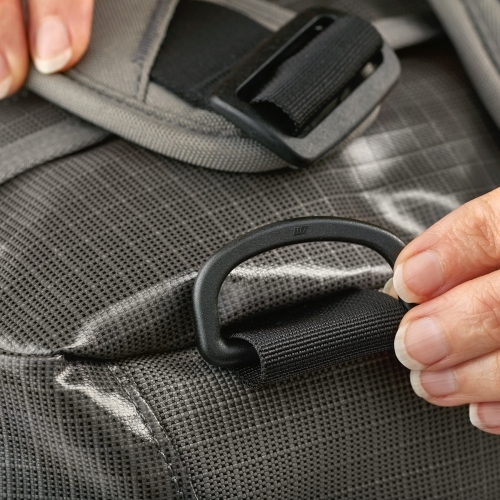 Carrying options include padded removable shoulder straps for a backpack carrying option, webbing handles with a snap closure and haul loops at either end that facilitate linking multiple bags. 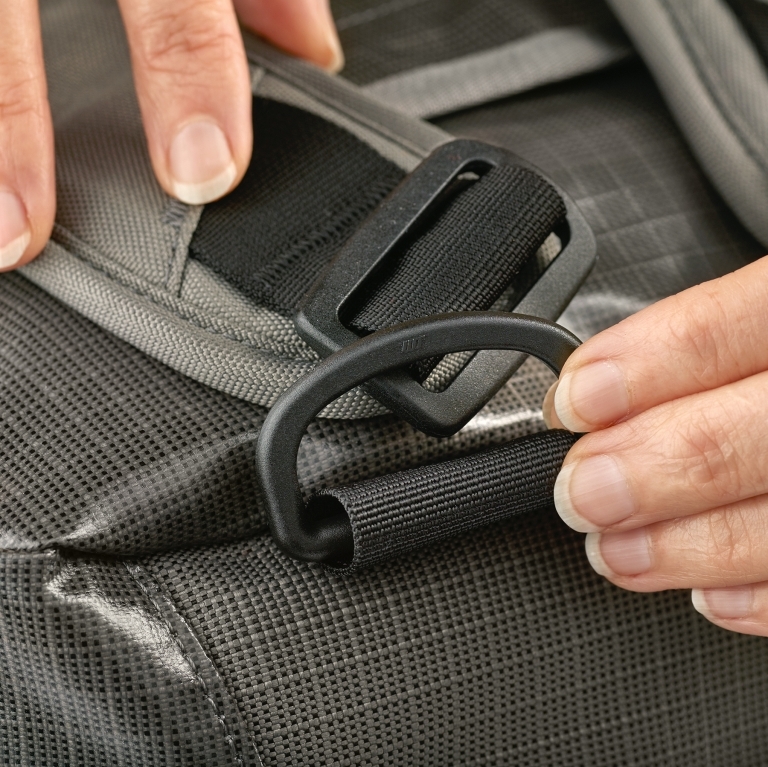 Four daisy chains let you lash additional gear to the outside. Made from 15-oz 900-denier polyester ripstop (50% solution-dyed) with a TPU-film laminate and a DWR (durable water repellent) finish. 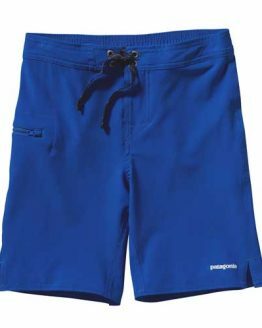 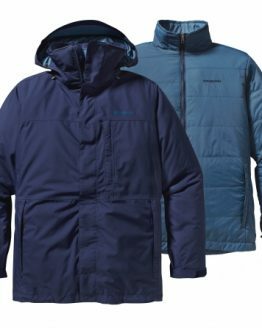 Patagonia promote fair labor practices, safe working conditions and environmental responsibility throughout the Patagonia supply chain. 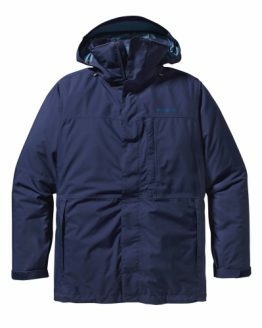 Clearance: Patagonia Men’s 3-IN-1 Snowshot Jacket Extra Large only! 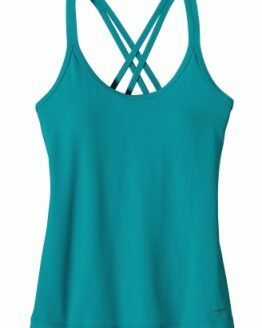 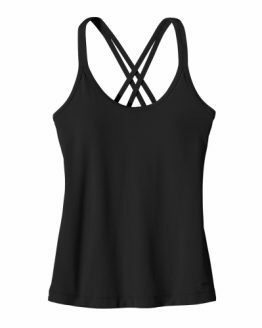 Clearance: Patagonia Women’s Cordelisse Tank, Size XS, S and L only!